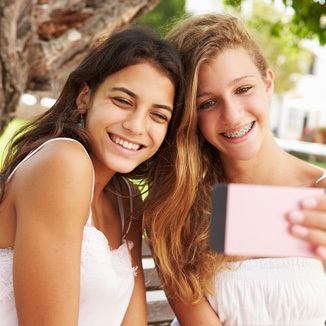 What constitutes an orthodontic emergency visit? NOTE: If your bite plate comes out and wires are off, do not attempt to place your bite plate back in your mouth. Keep it out of your mouth and bring it with you to your next appointment. True orthodontic emergencies are rare, but when they occur we are available to you. If you have an emergency, please call the office at (716) 631-2166 during office hours. The on-call assistant number is (716) 908-7064 (to be used after-hours only). You might be surprised to learn that you may be able to solve many problems yourself temporarily until you can get to our office. If there is a loose metal piece, please save and bring it to your appointment. Call our office to schedule an appointment as soon as possible. When you get your braces on, you may feel general soreness in your mouth, and teeth may be tender to biting pressures a couple days. Stick to a soft diet until your teeth do not hurt to chew. Irritated gums and other sore spots can be relieved by rinsing your mouth with a warm salt-water. If the tenderness is severe, take Advil or Tylenol. The lips, cheeks, and tongue may become irritated until they become accustomed to the surface of the braces. You can use the wax to make them more comfortable during this transition. If your bracket or band is still attached to the wire, you should leave it in place and put wax on it if needed for comfort. 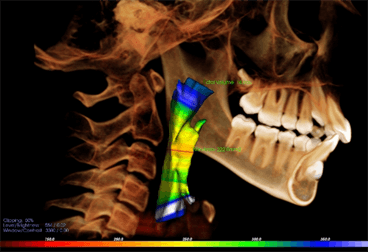 If the bracket or band can be removed easily, save it and bring it to your appointment. Using a pair of tweezers or needle-nosed pliers, try to put your wire back into place. If you cannot put the wire into a comfortable position, and covering the end with wax doesn’t help, as a last resort use a small fingernail clipper to clip the wire behind the last tooth to which it is securely fastened. If the end of the wire is still sharp place wax on it.